Limited 10th Anniversary Edition announced. 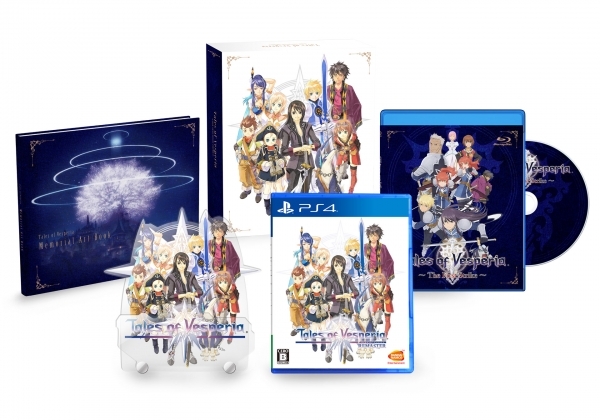 Following its January 11, 2019 western release date announcement earlier today, Bandai Namco has announced that Tales of Vesperia: Definitive Edition will launch in Japan on the same date. The physical edition will only be available for PlayStation 4 and Switch, while the Xbox One and PC versions will be digital-only. Early purchases of both the standard and limited editions (for the digital version, the purchase must be made before February 7, 2019) will include a serial code for the “Special Dramatic Skit ~Celebration! 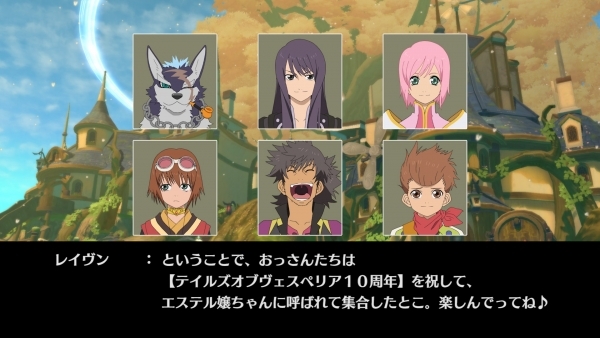 10th Anniversary~,” in which Yuri and the others talk among each other about the 10th anniversary of Tales of Vesperia. The serial code can be entered on a special page on the Tales Channel+ website. Watch a new trailer below. View a new set of screenshots at the gallery. Visit the official website here.